Submariner & other villains and heroes. 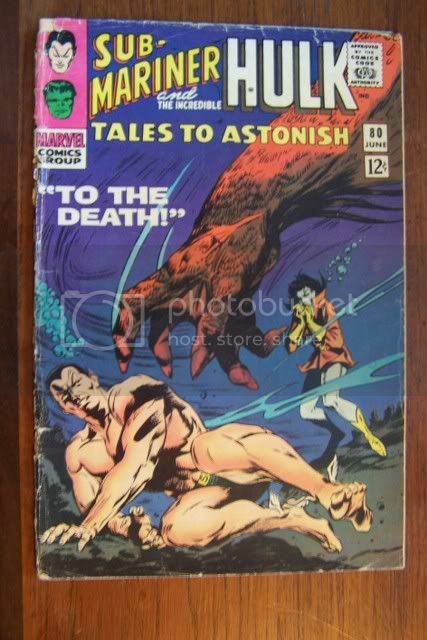 The following images are the TTA comics I have left --they are for sale. Inquire. I have more than are listed, inquire. If you see 2 it means I have two. Click image to see larger. 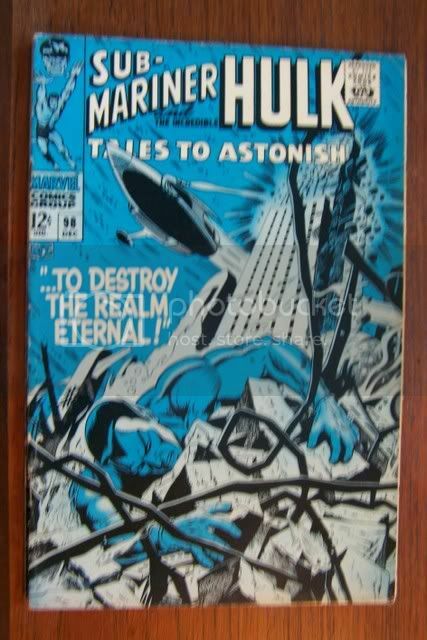 See my Hulk Comics and Hulk Magazines. For sale directly from me or on ebay as graphic-illusion. 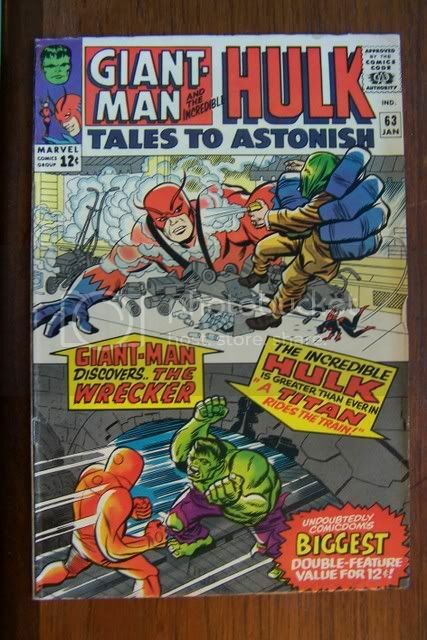 Hulk and Giant-Man split this early silver age (1960's) title (1966). Excellent gloss. Minor wear. Vivid color. Stan Lee scripts both stories. (Bob Powell does Giantman/Antman). 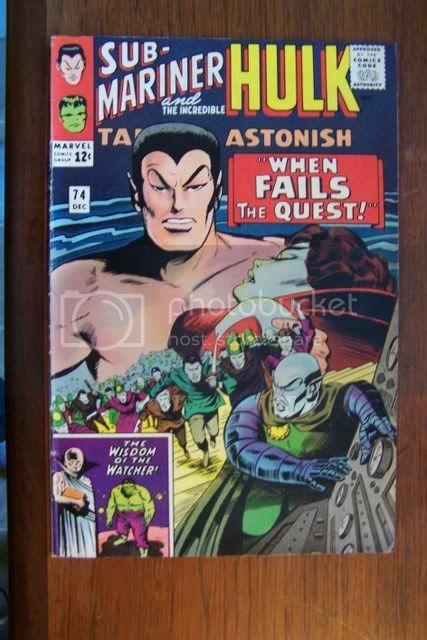 Tales to Astonish #67! Most successful comic book TV show ever. 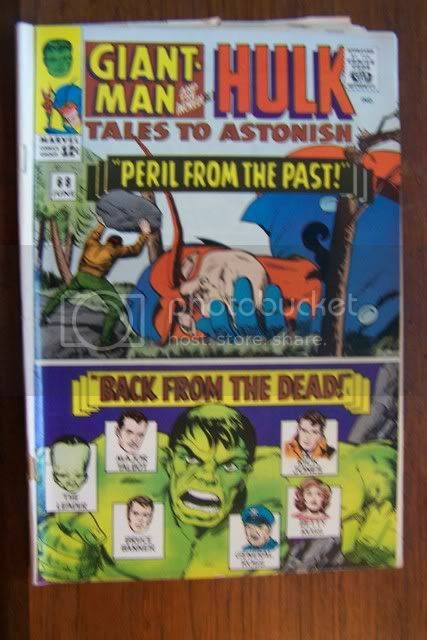 Hulk and Giant-Man split this early silver age (1960's) title (1965). Excellent gloss. Wear (ok to inquire about details). Vivid color. Stan Lee scripts both stories. (Bob Powell does Giant-man / Ant-man). I accept money orders and personal checks. I accept credit cards via PayPal. 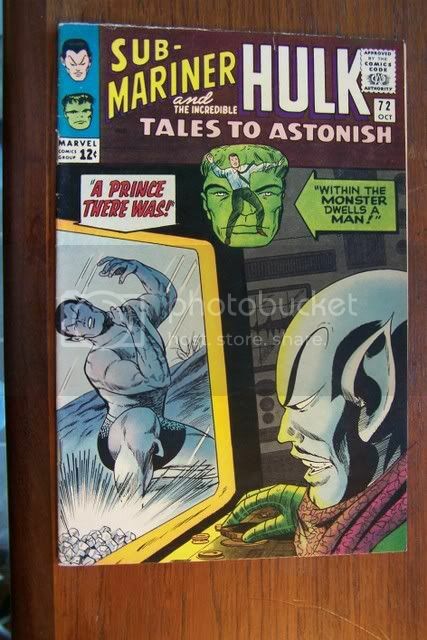 Contact me to buy some Hulk & Submariner Comics. 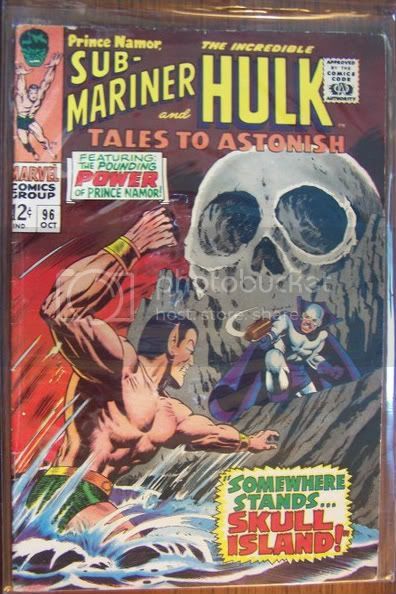 See the Hulk Series and Submariner Series independently too. split this early silver age (1960's) title (1965). Excellent gloss. Wear (ok to inquire further about details). Vivid color. Stan Lee scripts both stories. 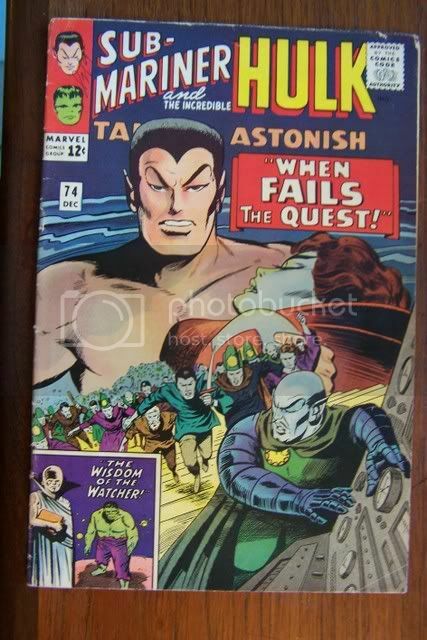 (Adam Austin does Sub-Mariner!) HULK is by Jack Kirby (!!!) and Johnny Romita!!!!! All the majesty that was Marvel. 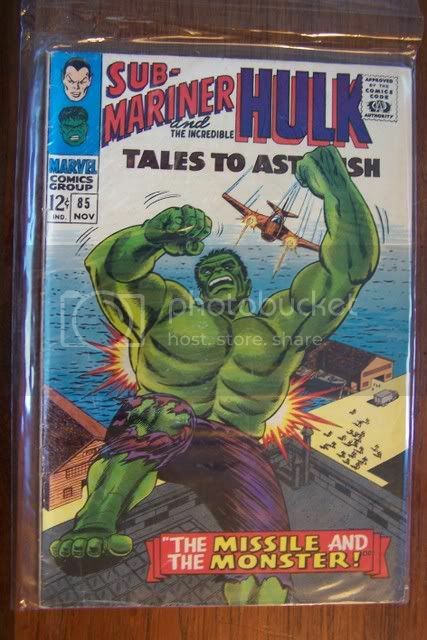 Hulk and Sub-Mariner split this early silver age (1960's) title (1965). Excellent gloss. Wear (big rip back cover) (ok to inquire further about details). Vivid color. Stan Lee scripts both stories. (Adam Austin & Bill Everett does Sub-Mariner!) HULK is by Jack Kirby (!!!) and Bill Everett!!!!! 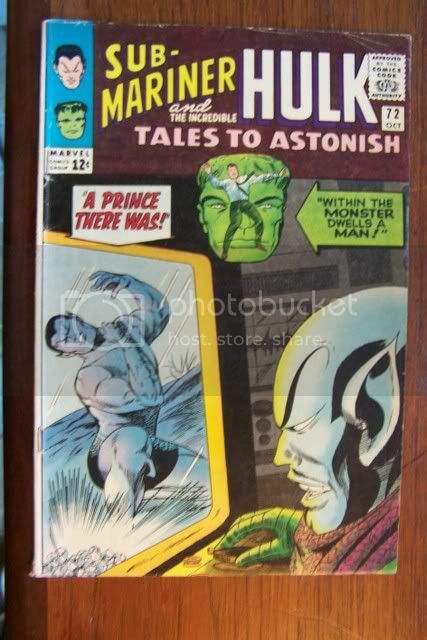 See the Hulk Magazine series too. Excellent gloss. Wear. (Ok to inquire further about details). Vivid color. Stan Lee scripts both stories. (Adam Austin & Vince Colletta does Sub-Mariner!) HULK is by Jack Kirby (!!!) and Bob Powell. 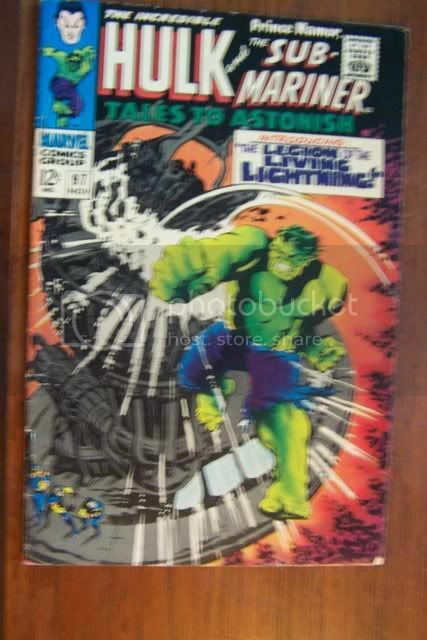 Tales to Astonish # 96 with an awesome looking cover. (And also possibly Sub-Mariner). Excellent gloss. minor wear condition looks nice. (Ok to inquire further about details). Vivid color. Stan Lee scripts both stories. (Bill Everett does Sub-Mariner!) HULK is by Marie Severin! 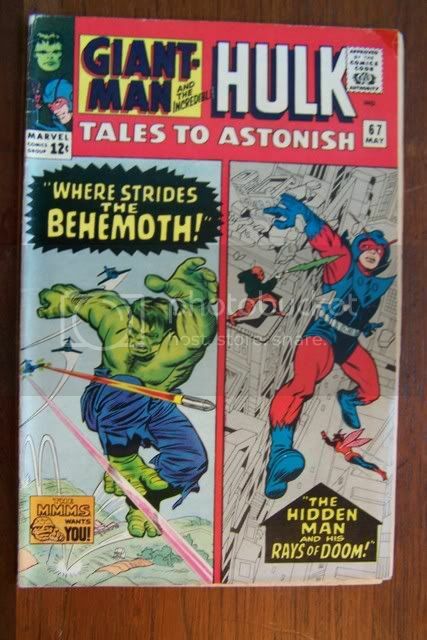 Hulk by Steve Ditko and Giant-Man split this early silver age (1960's) title (1964). 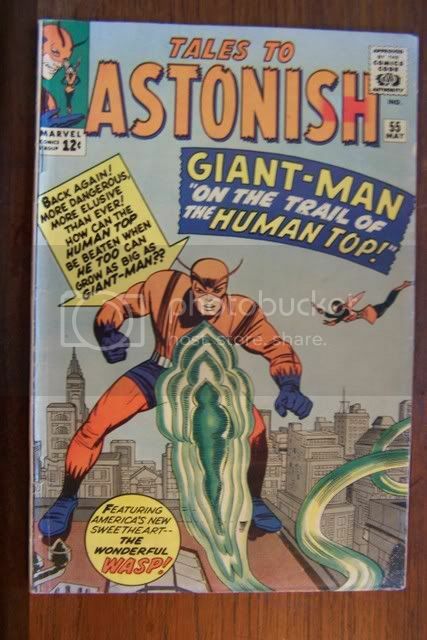 6Tales To Astonish #63 Excellent gloss. Minor wear condition looks nice. (Ok to inquire further about details). Stan Lee scripts both stories. HULK is by Steve Ditko!!!!!! Thanks for reading my auction ad! 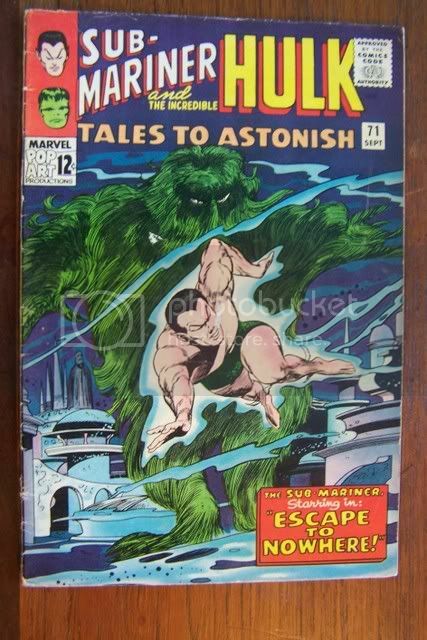 (Ditko did some of the first 6 Incredible Hulk Comics that ever existed -- #6 for sure). 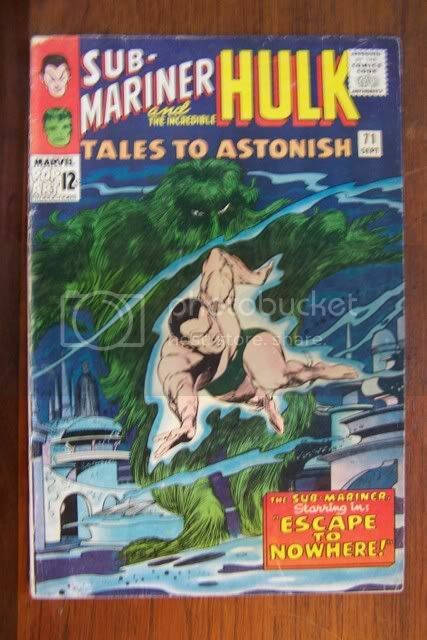 Hulk and Sub-Mariner (Written by Roy Thomas) split this early silver age (1960's) title. Legion of the Living Lightening. 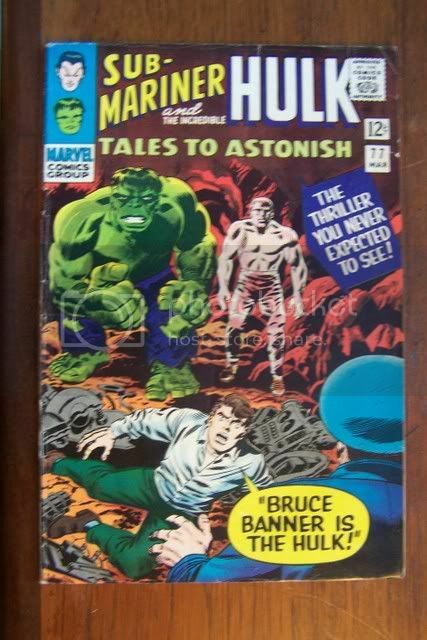 HULK is written by Stan Lee and Illustrated by Marie Severin. Film is coming (for both Hulk and eventually Submariner). Excellent gloss. Minor wear. Vivid color. I accept checks & money orders! Bookmark and refresh this page. 50+ years experience selling comics and managing / owning stores! Plus I have many more high grade old comics. Email me for shipping and insurance costs. Usually just add $4 for 1st class postage. I'll give you a great deal. Offers considered! 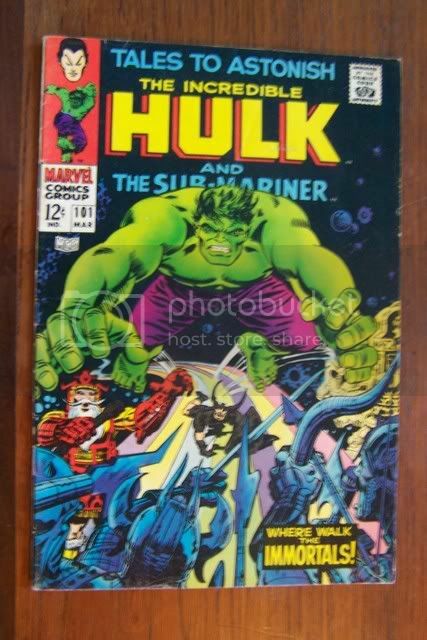 I have more than 300 Hulk Comics for sale. ASK if you want to see or buy some. 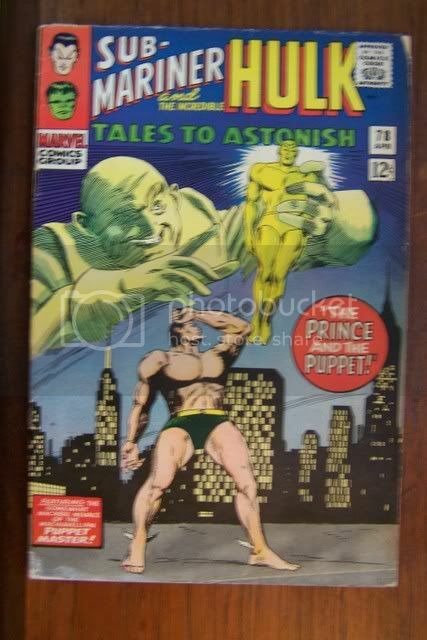 I enjoyed the first Hulk film -- it was inspired. Second was good too.